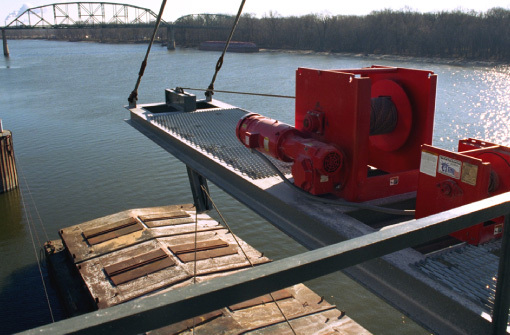 Winch Rentals - Rent a Winch - USA Winch Rentals | Thern, Inc.
We recognize that many projects have short-term needs for lifting, pulling, and tensioning equipment; you may need the use of a winch but might not need the winch on a permanent basis. That’s why we offer winch rentals. Depending on the demands of a project, it may be more cost efficient to rent a winch than to buy one. If you have a project that’s expected to last a couple of days – or even a couple of months – Thern would be happy to rent you a winch or any of our other equipment.